We do pies a little different down under. 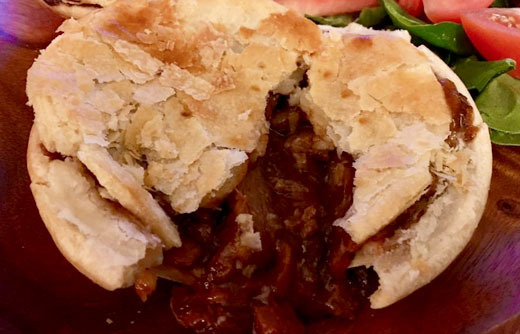 While we’re not saying there is anything wrong with your sweet pumpkin or blueberry pies, you’ll usually find the Aussie pie chock full of mince meat, onions and mushrooms in a rich gravy. 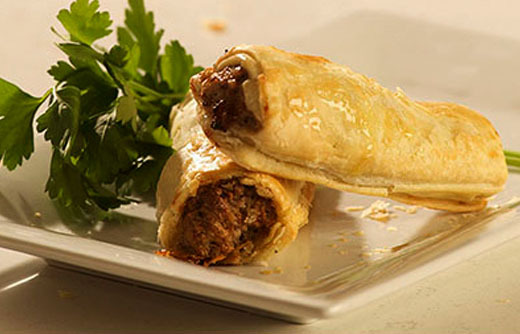 An Australian (or New Zealand) meat pie is a hand-sized snack made for eating on the go. Available on just about every corner, the pie is often considered Australia’s national dish - forming a massive part of our national identity. Just to put it into perspective, Australian’s consume around 270-300 million pies as a nation per year. That hits around 12 pies, per person, per year. Fair to say we love a good pie (especially when you pair it up with a beer!). 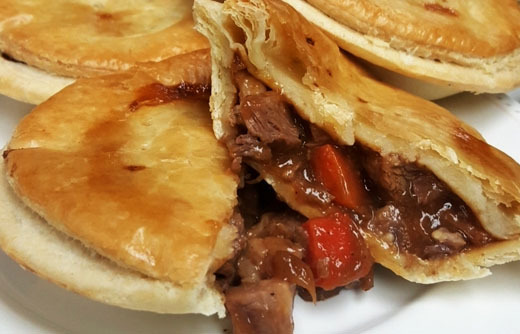 While both the English and the Kiwis will try and claim the pie as their own, we know that Aussie’s do it better, which is why we’d love you to come in and try one in store today. There are a wide range of flavors available here at CuppaCoffee, and we’re proud to say we cater to just about everyone’s individual taste. 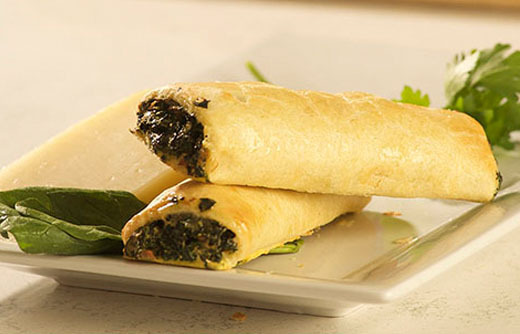 While we haven’t quite been able to switch your beloved slice of pizza or bagel as your snack of choice just yet, we’re confident that you will not walk away disappointed with one of our delicious, freshly baked pies. And, just to sweeten the deal, all our pies are now completely clean. That means we’ve avoided all chemicals and only use all natural ingredients, with no trans fats, no steroids and no chemicals. Visit one of our three locations across Boston to try one (or two) today!